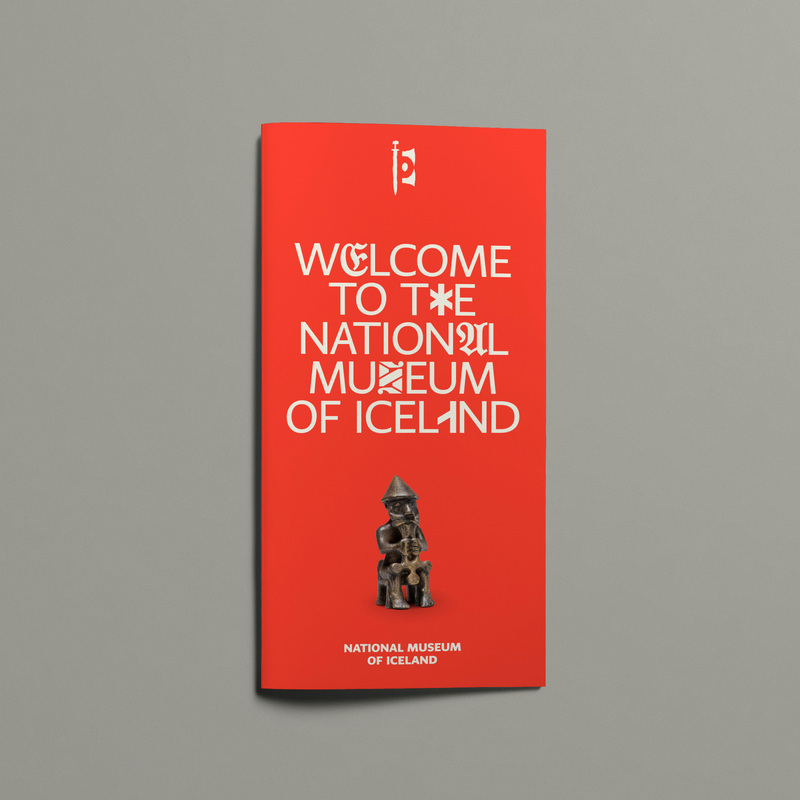 Established in 1863, the National Museum of Iceland in the capital city of Reykjavík and owned by the Icelandic state is devoted to Iceland's history and culture. 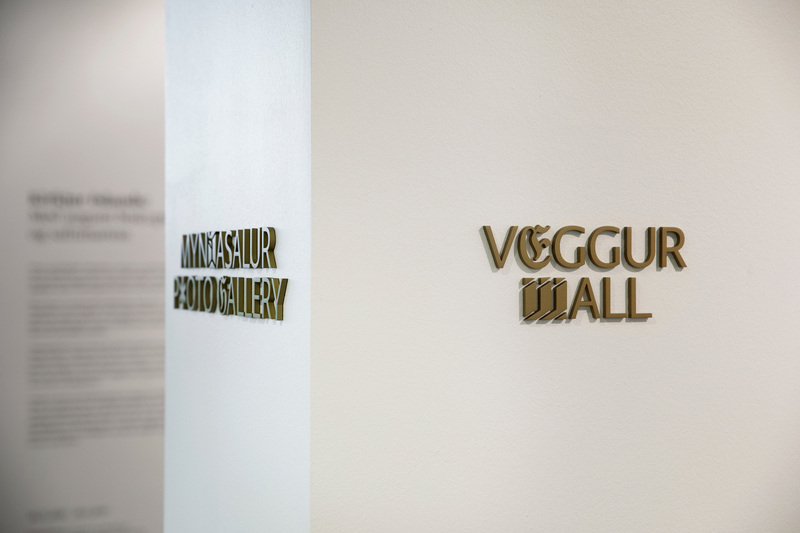 Originally housed in attics across the city, the museum has had its own building since 1950 and was renovated in the late 1990s. 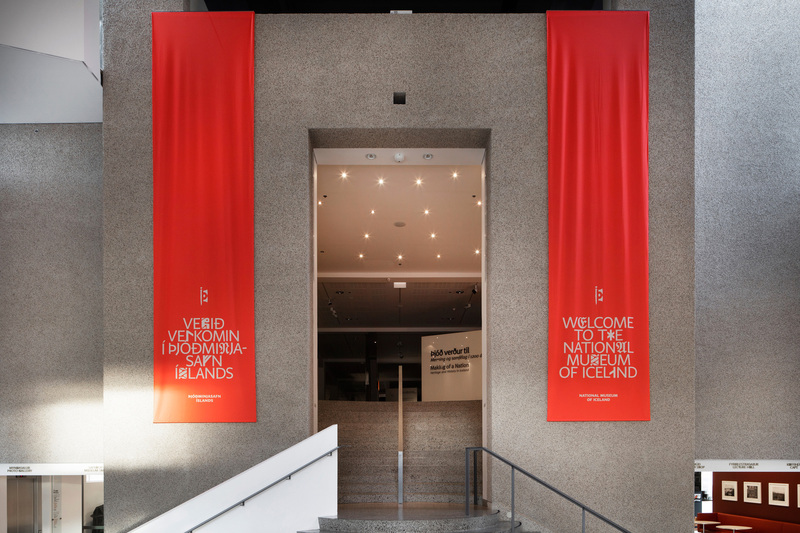 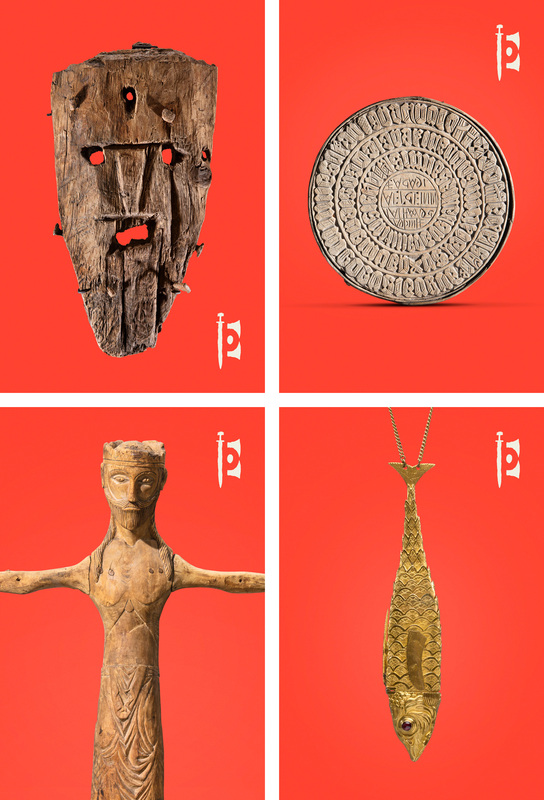 A permanent collection and exhibit, \"Making of a Nation\", showcases more than 2,000 objects from the Icelandic Age of Settlement (c. 870 - 930) to today and over 1,000 photographs from the twentieth century. 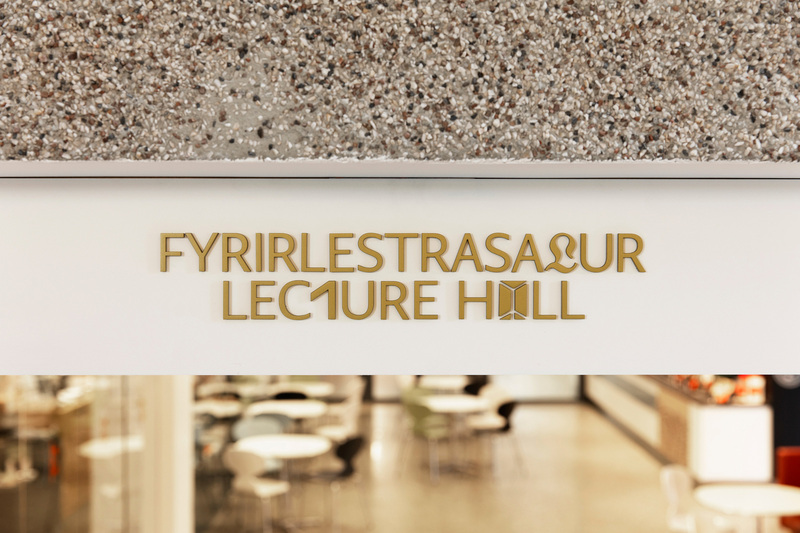 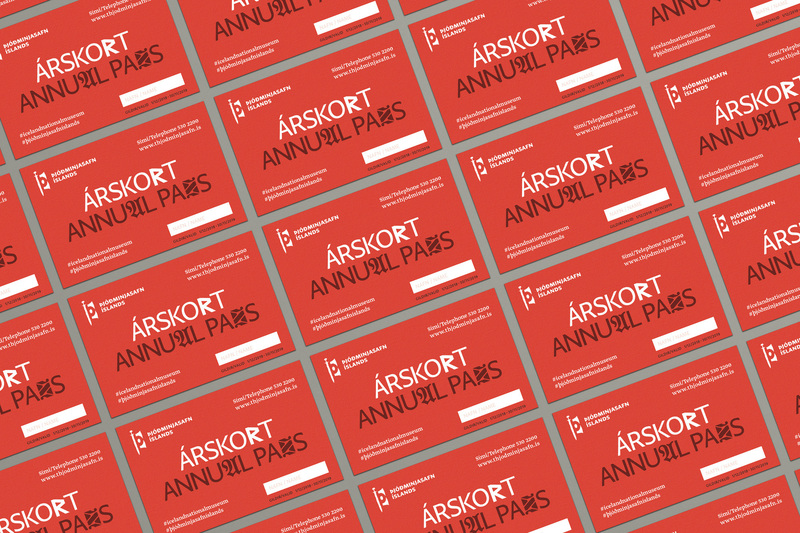 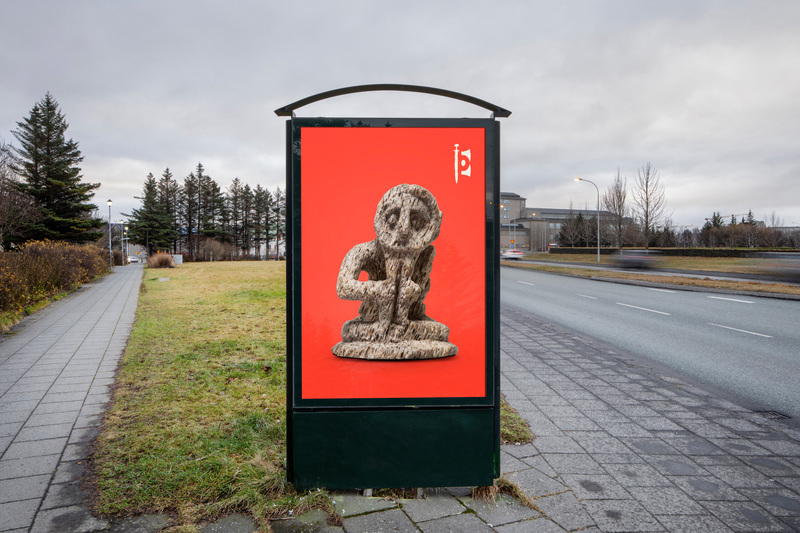 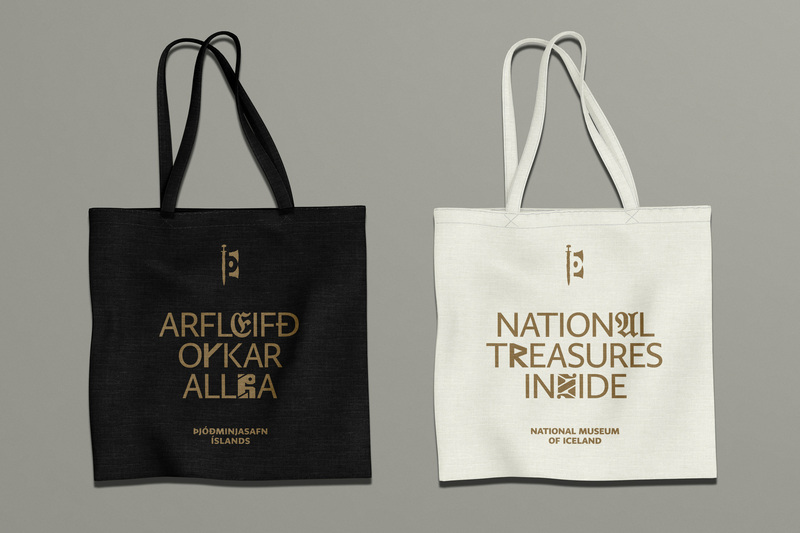 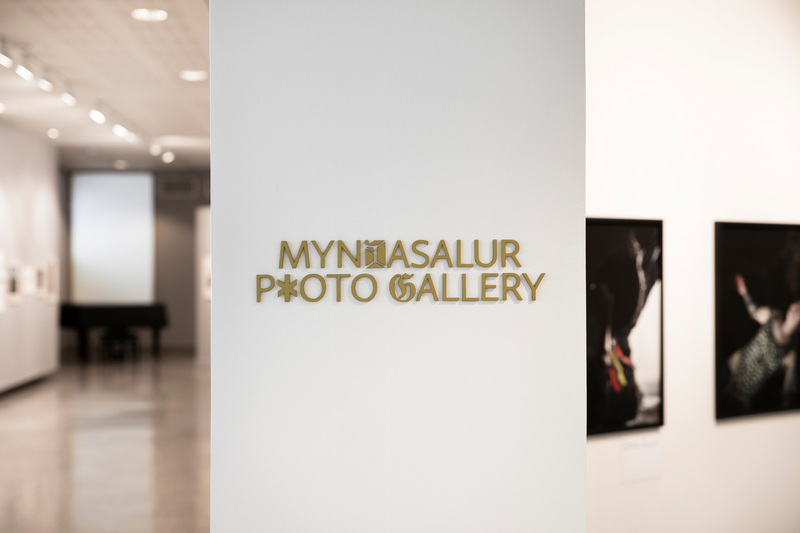 Recently, the museum introduced a new identity designed by Reykjavík-based Jonsson & Lemacks and Siggi Odds.